Twin Oaks House & Garden Estate is quickly becoming one of our favorite venues. With an intimate setting befitting The Secret Garden, the vintage decor creates a charming and romantic atmosphere. With private gardens beautifully landscaped and perfectly aged furniture placed around the venue, it gives one a sense of timeless love. 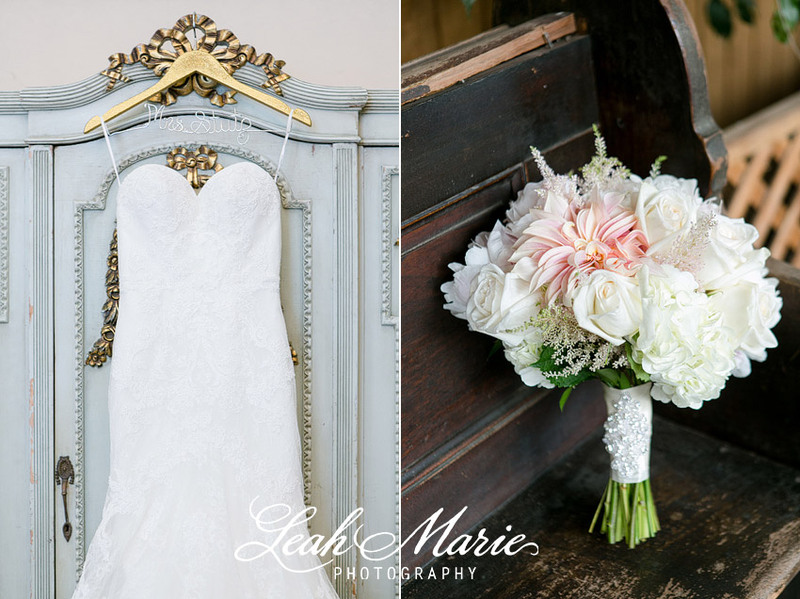 Romance and timeless love is just what we captured with Caitlin and Nicolas’ wedding. The high school sweethearts exude love in every sense of the word. From the hand written vows to the many laughs they shared throughout the night, their love is contagious, and we were lucky enough to be there to experience it! 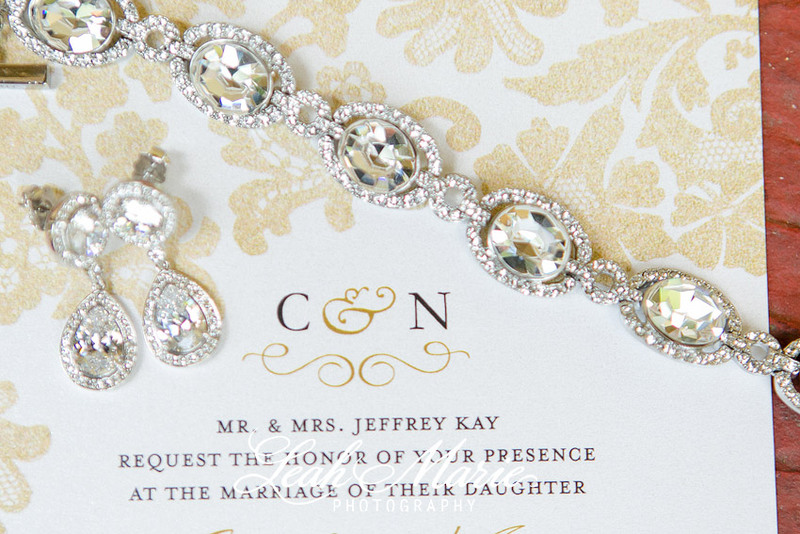 All of the details seemed to flow together to create a whimsical fairytale inspired wedding. From the lace detailed wedding gown, to the delicate floral arrangements, wedding cake and regal place settings – they were all just perfect! It is clear that this couple lives to have fun, laugh, enjoy life and create memories with their friends and families. This wedding was magical, and we are so grateful that we were there to share in their special day! The beautifully decorated reception tent had vintage decor mixed with classic pieces, bringing together a soft romantic setting. A happily ever after kiss is shared under the twinkling lights, truly making this a fairytale wedding.